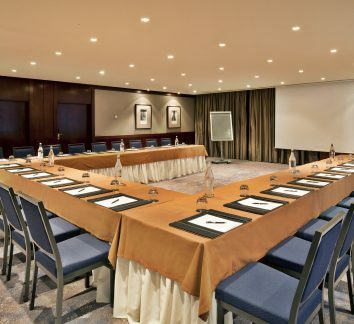 Whether for a congress, meetings, presentations or product launches, but also for social functions like weddings, birthdays, special celebrations or for a 500 people cocktail, the InterContinental Lisbon offers multi functional options for any events. 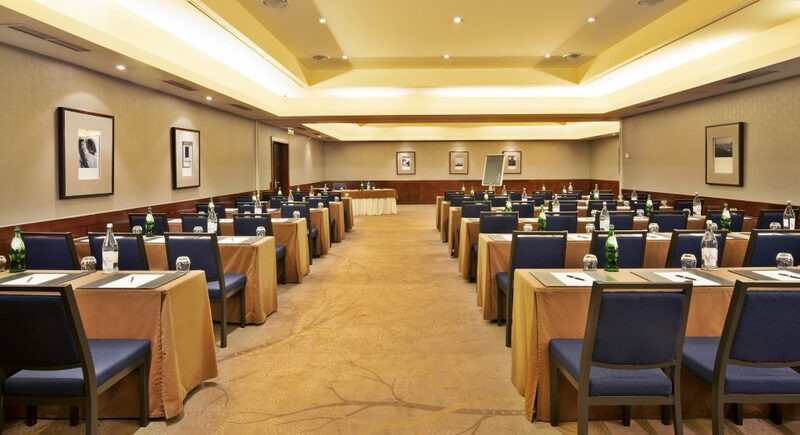 And with personalized assistance, customized to any meeting planner, the success of your event is guaranteed. 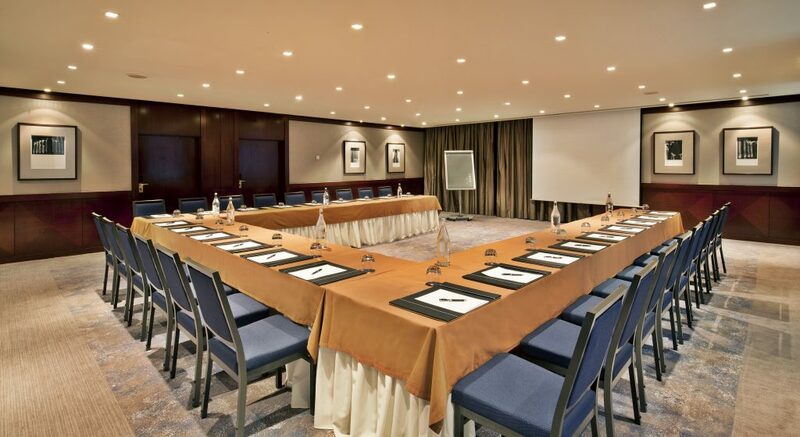 InterContinental Lisbon offers 14 different meeting and banqueting rooms for up to 500 persons, with a total area of almost 2,000 sqm including a Ballroom with 360 sqm and 5,5 meters ceiling height (the highest in any hotel in Lisbon), 6 meeting rooms with natural daylight and private areas for group meals up to 250 people. Also worth noting our large foyer with natural daylight which can host up to 330 people in cocktail. 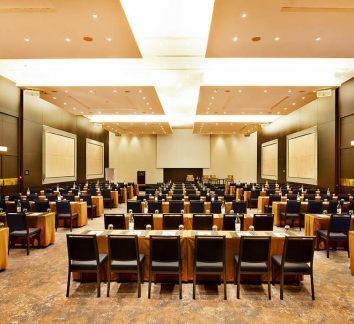 All meeting rooms renovated in 2015. 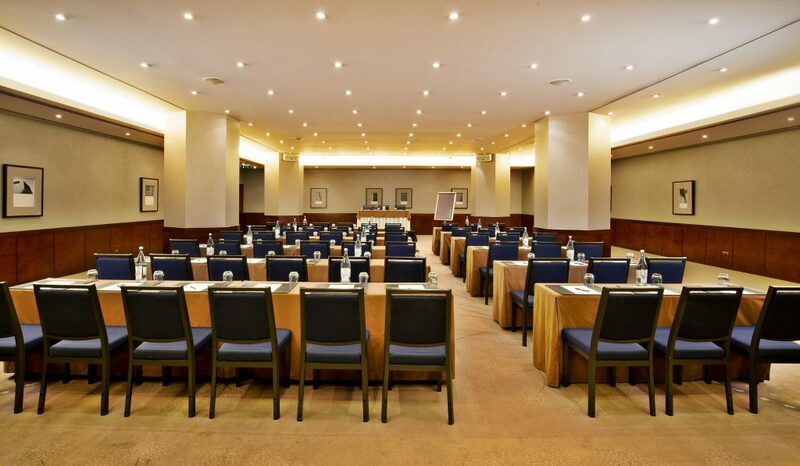 14 meeting and event rooms with capacity up to 500 persons. 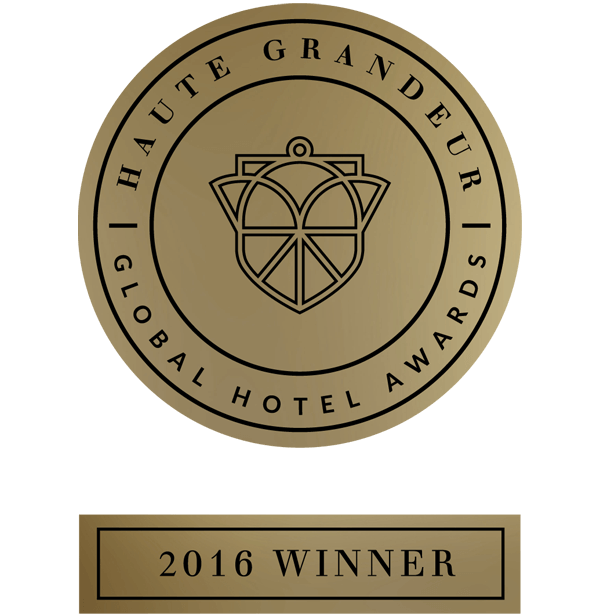 Ballroom of 360 sqm and 5m ceiling height (highest ballroom ceiling in any Lisbon hotel). Large foyer with daylight with capacity up to 330 people in cocktail. 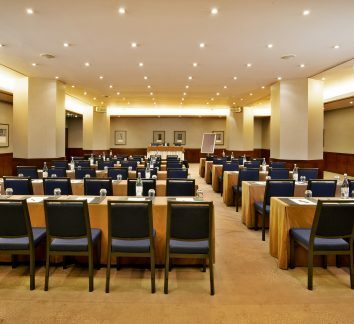 6 meeting rooms with daylight. Private area for groups meals up to 250 people. 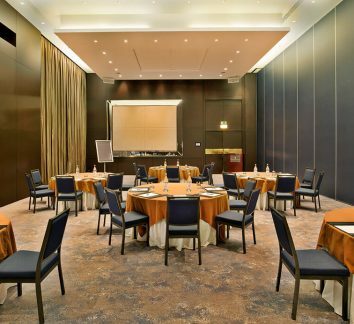 With natural light, 360sqm and 5,5m ceiling height, the Coimbra Ballroom is the Lisbon’s highest ceiling. 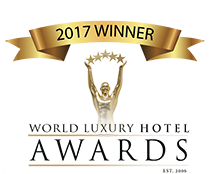 Can host up to 550 guests and is ideal for stunning conferences, banquet dinners and gala events. As part of the Coimbra Ballroom, the Coimbra A can function independently of one another in terms of equipment and soundproofing, and provide an ideal setting for presentations, networking meetings or banquet events. 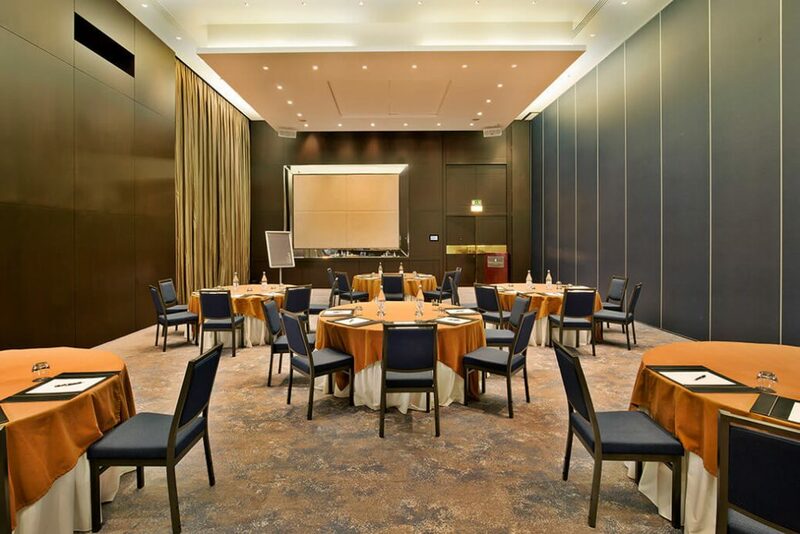 The Évora meeting room is located in front of the spacious Foyer, which makes this venue ideal for versatile events and configurations that need a huge reception area for your delegates. 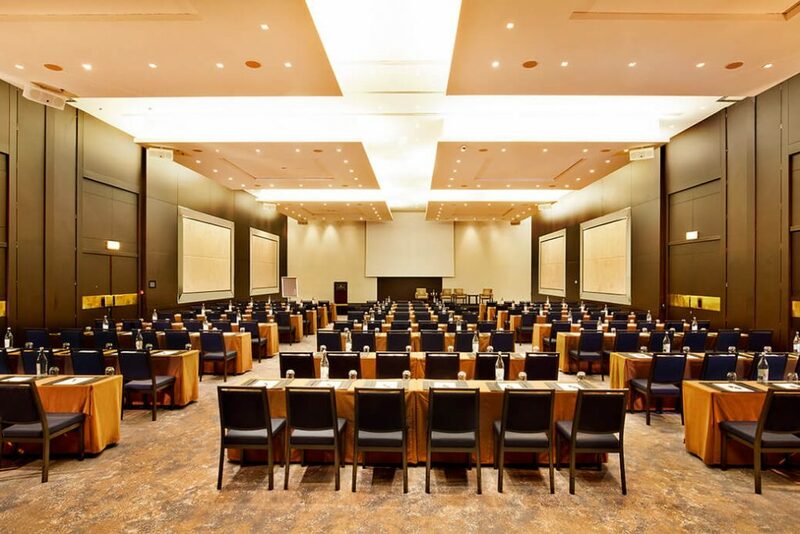 Ideal for dynamic meetings, this two meeting rooms offer natural lighting with world-class facilities, tailored for impress your guests and provides ambience for memorable meetings. 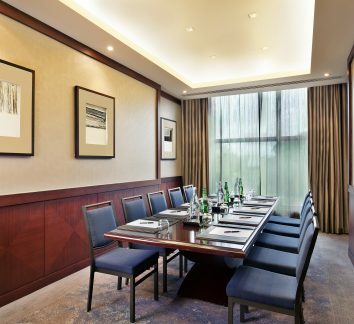 With its classic style and wood-work and warm, luxurious details, these rooms are ideal for board meetings, plenty of natural lighting from their magnificent windows. 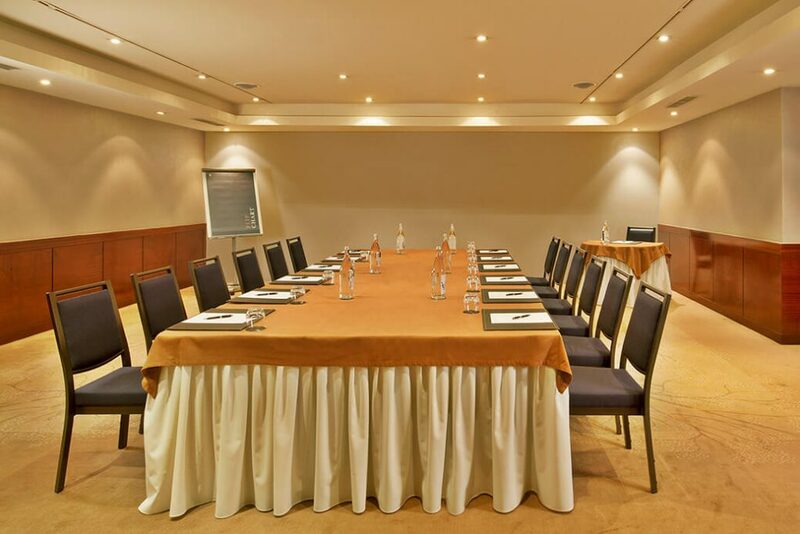 The Cascais Meeting Room provides the perfect setting for private and intimate meetings. 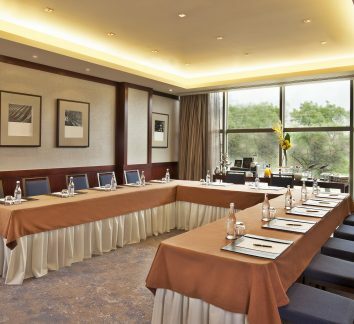 Elegantly designed with carefully placed lighting and totally soundproof, the Cascais is an excellent choice for constructive meetings and confidential assemblies. 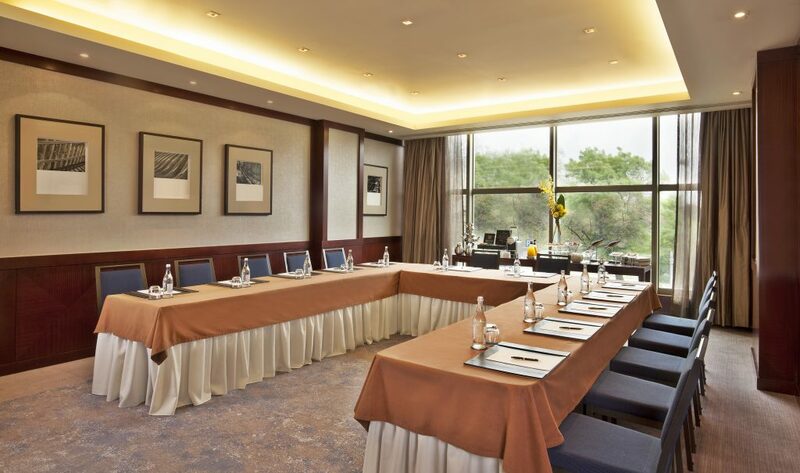 Where your meetings come to life as its style fuses with this superb space. The Porto meeting room holds endless set-up possibilities. 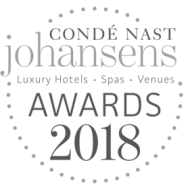 Its location in contact with a cosy foyer that can be arranged as a backdrop for the projection of event information, reception desk or even a lavish cocktail reception. 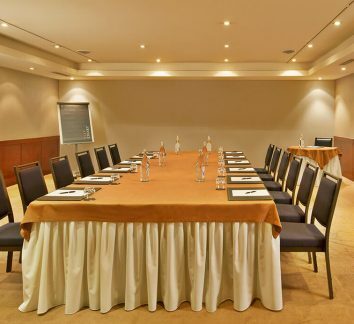 This room is similar to Évora meeting room, but it’s bigger. 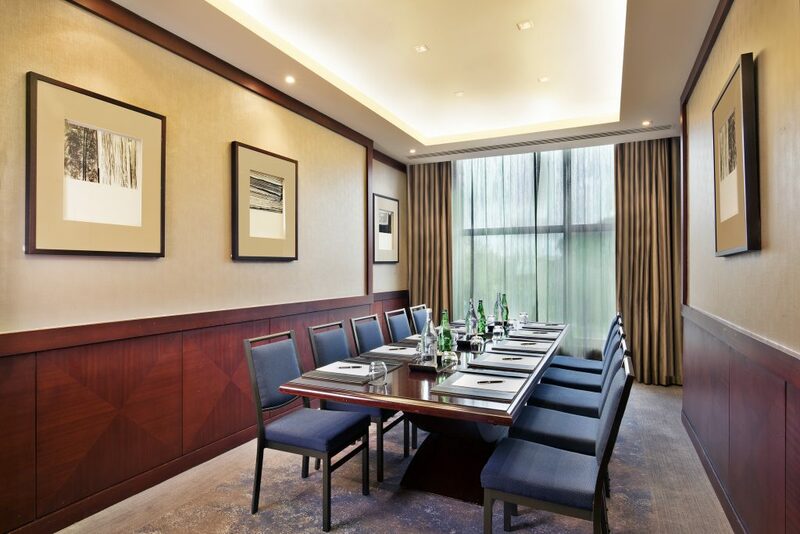 This meeting room is ideal for presentations, conferences and corporate dinners. Also the versatile entrance may be used for coffee breaks and cocktail receptions. 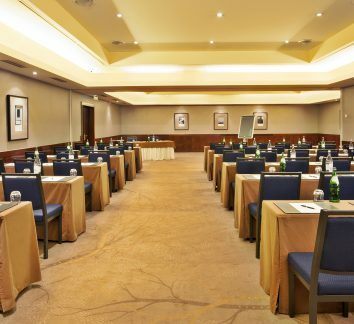 Take a closer look at our meeting spaces to choose just the right room and seating arrangement for your event. Our Local Origins dishes, offer signature and provincial recipes that are inspired by the destination. 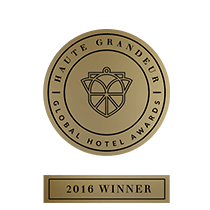 Our Insider Collection provides a range of guest or delegate experiences that are rooted in the destination and draw on our unrivaled local knowledge.